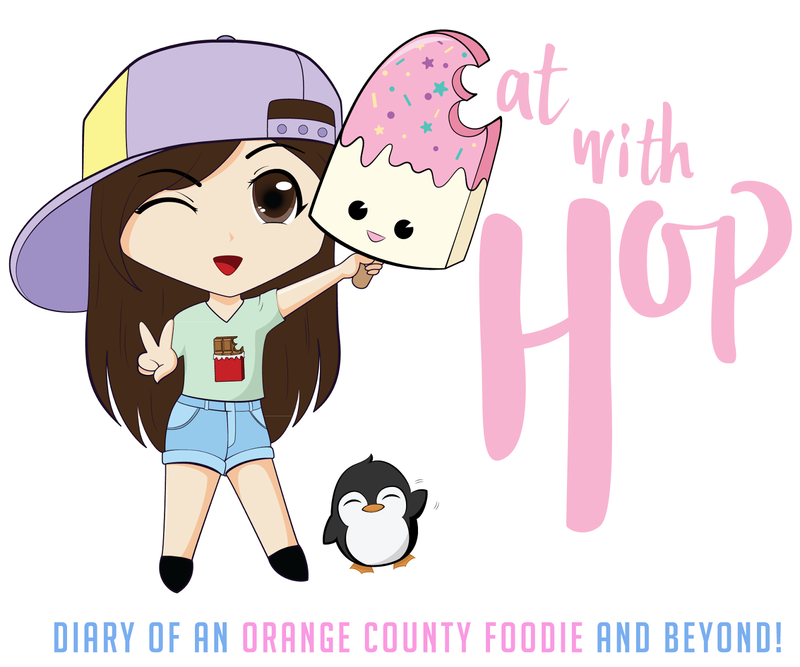 Oct. 29 - 30 | SoCal VegFest 2016 in Costa Mesa - EAT WITH HOP! 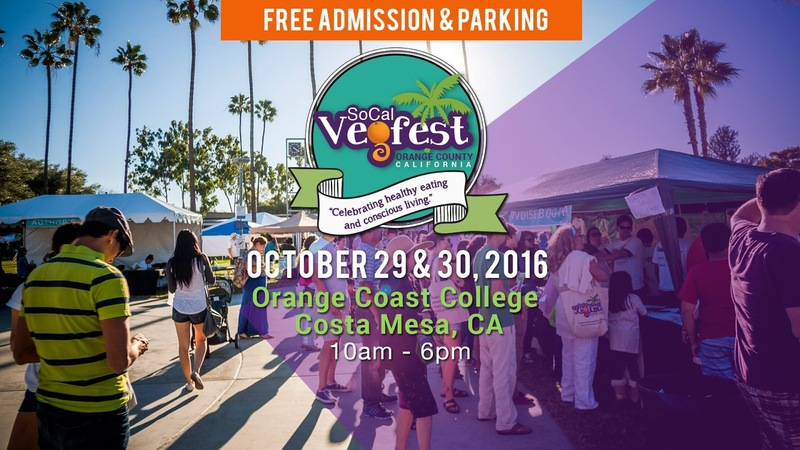 VegFest is back at Orange Coast College! Come Celebrate and Learn! Also, sample free food! SoCal VegFest is a FREE vegan festival designed to engage curiosity and inspire consciousness in people of all ages. *FREE ADMISSION & FREE PARKING! The Festival is a project of APRL (Animal Protection and Rescue League), a local Animal Welfare Non-Profit, with a 100% volunteer staff. October 29 and 30 from 10am to 6pm!